Say "I Do" to financial planning with a few tips to help create your happily ever after! 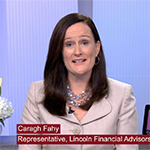 @lincolnfingroup's new survey shares insights on couples & financial planning. RADNOR, Pa.--(BUSINESS WIRE)--Love is in the air with October one of the most popular months for weddings, but don’t let financial incompatibility cool the romance. 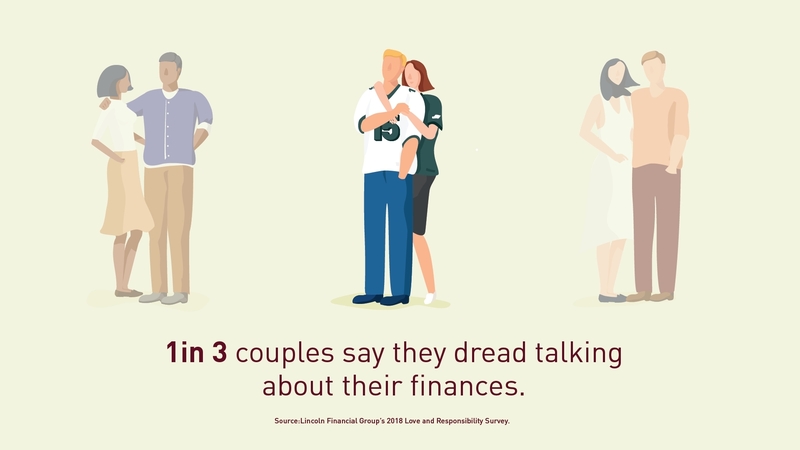 Lincoln Financial Group’s new Love and Responsibility Survey shares key insights on how couples are prioritizing and addressing finances in a relationship. The good news is 95 percent of couples feel setting a plan for their family’s financial future is an important priority. 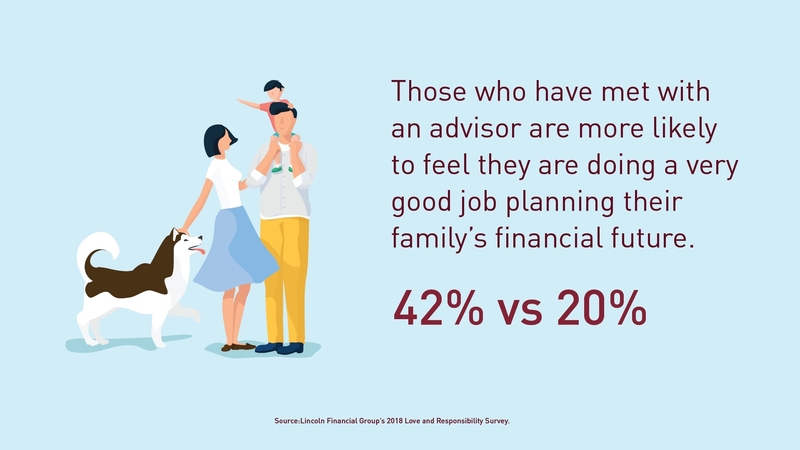 Unfortunately, as the Lincoln Financial Love and Responsibility Survey uncovered, only 30 percent feel they are doing a very good job. 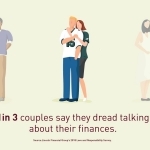 The survey also found that one in three couples say they dread talking about their finances. Tips on how to “marry” your finances, address common financial planning mistakes couples make, and take care of your most important investment—each other and your future. 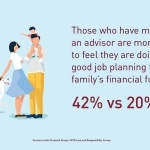 Married couples who have met with an advisor are twice as likely to feel that they are doing a 'very good job' planning for their family's financial future. Advice for couples where one person is a Big Saver and the other is a Big Spender, including understanding each other’s money personality. It may not be as fun as picking out your wedding cake, but having a real talk about money and addressing your financial compatibility are far more important for a healthy marriage! 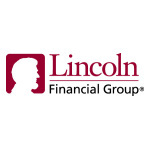 Lincoln Financial Group provides advice and solutions that help empower people to take charge of their financial lives with confidence and optimism. Today, more than 17 million customers trust our retirement, insurance and wealth protection expertise to help address their lifestyle, savings and income goals, as well as to guard against long-term care expenses. Headquartered in Radnor, Pennsylvania, Lincoln Financial Group is the marketing name for Lincoln National Corporation (NYSE:LNC) and its affiliates. The company had $256 billion in assets under management as of June 30, 2018. Lincoln Financial Group is a committed corporate citizen and was named one of the Forbes Best Employers for 2018, is a member of the Dow Jones Sustainability Index North America, and received a perfect score of 100 percent on the 2018 Corporate Equality Index. Learn more at: www.LincolnFinancial.com. Follow us on Facebook, Twitter, LinkedIn, and Instagram. Sign up for email alerts at http://newsroom.lfg.com. Results for the 2018 Lincoln Love & Responsibility Survey are based on an online survey among 2,393 Americans ages 18+ that was conducted by Whitman Insight Strategies on behalf of Lincoln Financial Group. Field dates were from June 28 to July 3, 2018. The survey included a sample of the General Population as well as over-samples to ensure data cuts by Generational sub-groups as well as Hispanic/Latino Americans (N=432), African Americans (N=417), Asian Americans (N=413), and LGBTQ Americans (N=426). The overall sample was weighted to reflect the proportion of these audiences by gender, age, region, race and Hispanic/Latino ethnicity based on data from the U.S. Census Bureau. The margin of error at the 95% level of confidence for the total sample is ±1.9%. 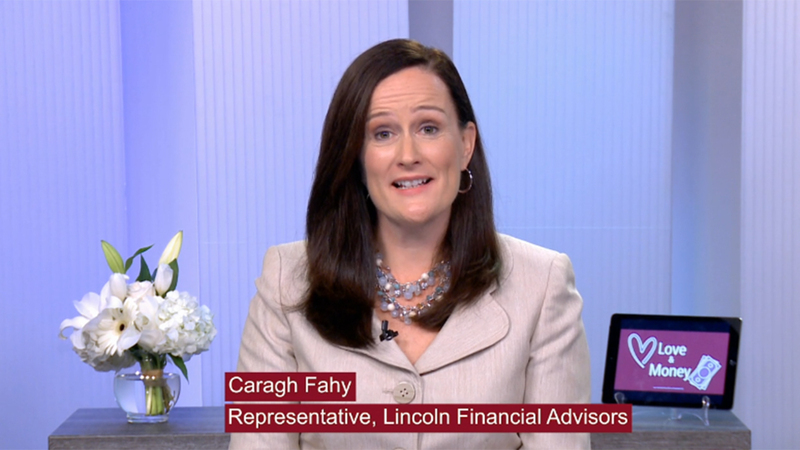 Caragh Fahy, a representative with Lincoln Financial Advisors, shares insight from Lincoln Financial’s Love and Responsibility Survey, as well as financial planning tips for couples.